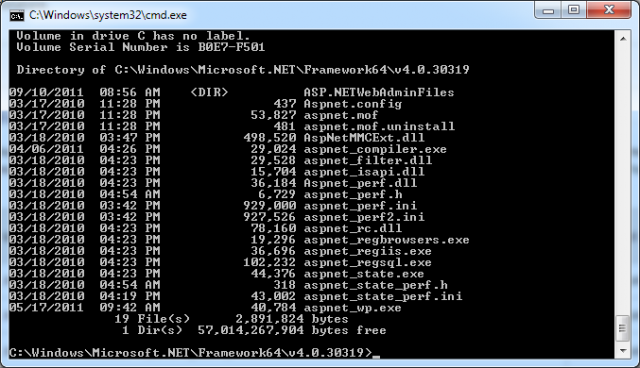 You can find Aspnet_regsql.exe in the Microsoft.NET Framework directory. If the computer is running multiple .NET Framework versions side-by-side, multiple versions of the tool might be installed. The next table lists the locations where the tool is installed for different versions of the .NET Framework.